A few weeks ago Martin Wainwright joined us for a few hours to talk about True North, his book about England's "better half". A great discussion ensued, with many commenters chiming in to talk about their experience of England's north. 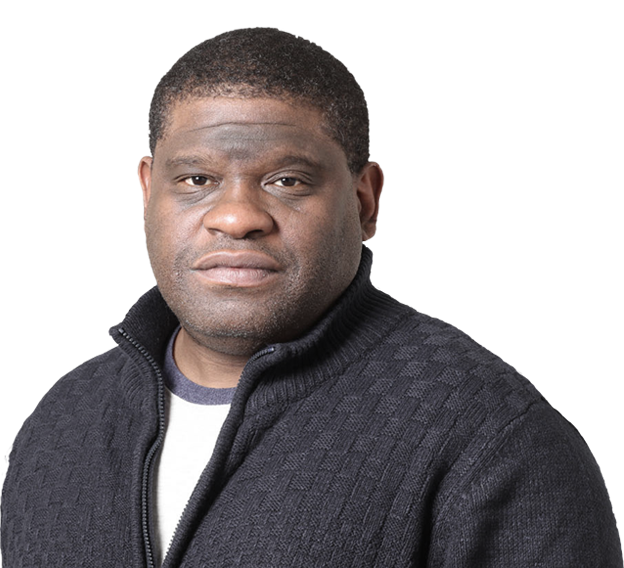 Today Guardian columnist Gary Younge will be online from 3pm to 4pm to discuss the concept of identity and belonging. 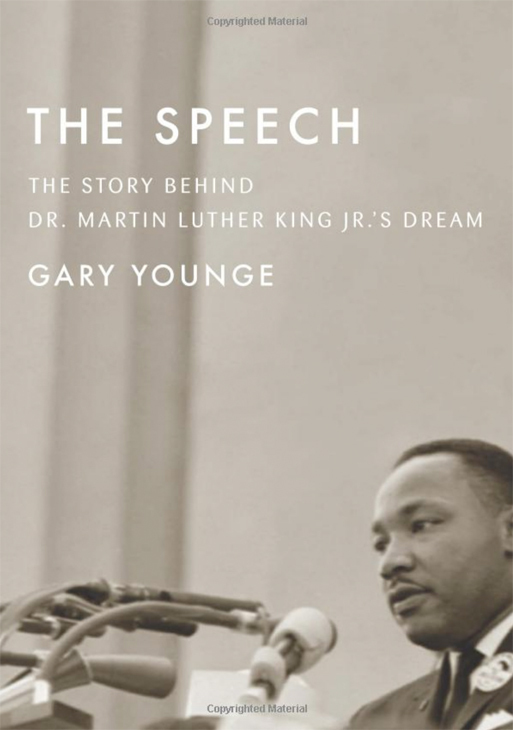 Below is an excerpt from his book Who Are We - And Should It Matter in the 21st Century? Start asking your questions now. The London Review of Books has posted a public apology on its website after some of Britain's most distinguished writers, academics and arts figures accused the magazine of publishing a racist blogpost comparing African migrants to baboons and black shopkeepers to rottweilers. The London Review of Books has rebuffed some of Britain's most distinguished writers, academics and arts figures who accused the magazine of posting a racist blogpost comparing African migrants to baboons and black shopkeepers to rottweilers. In Alastair Campbell's diaries he recalls a heated exchange between himself and Peter Mandelson. On 4 February 1995, a day when the Lords were embroiled in a cash-for-questions row and five IRA prisoners were released from the Republic of Ireland's jails, the two men clashed over what Tony Blair should wear while out canvassing with young Labour activists. Last Wednesday newly released documents revealed evidence that, in a less degraded political culture, would have produced a scandal. The Chilcot inquiry heard that the then attorney general, the government's chief legal adviser, explicitly warned Tony Blair that an invasion without further United Nations approval would be illegal.